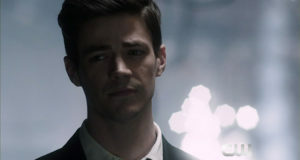 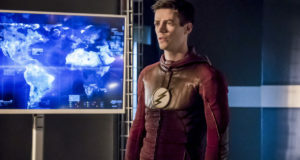 Overnight ratings report for the Flash season finale "We Are The Flash"
The Season 4 finale of The Flash is called "We Are The Flash." 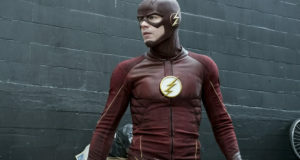 The CW has revealed an air date for the season finale of Flash Season 4. 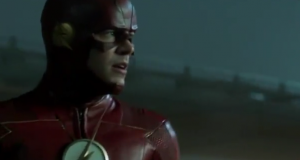 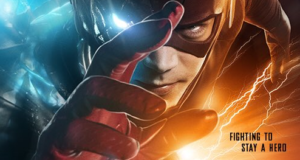 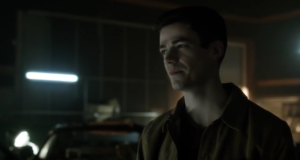 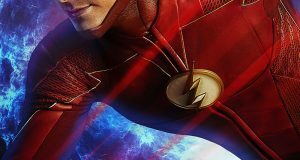 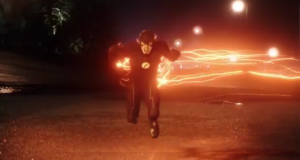 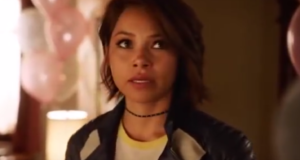 The CW has released an epic trailer for the remaining episodes of The Flash Season 3.